Do spring blossoms and warmer weather give you a hankering to get out? 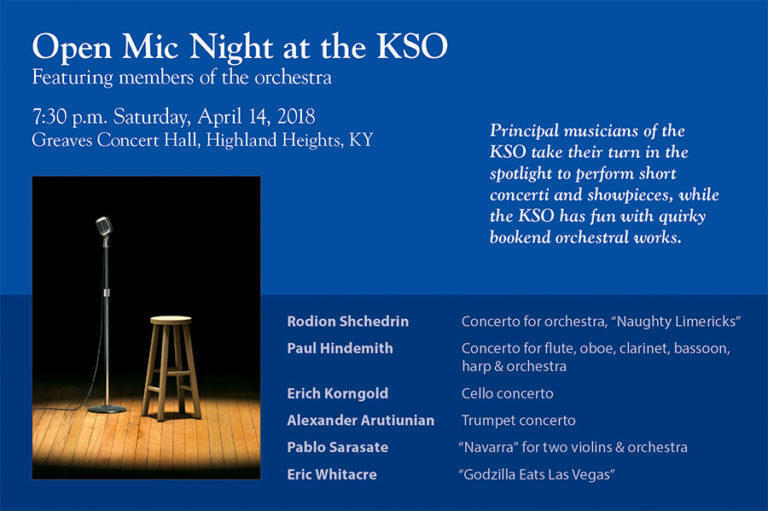 After Mother Nature dropped some unexpected snow on us in March, it’s likely there’s been a rise in local cases of “cabin fever.” Here are a few upcoming events in April, if you’re looking for fun things to do in Cincinnati and Northern Kentucky. 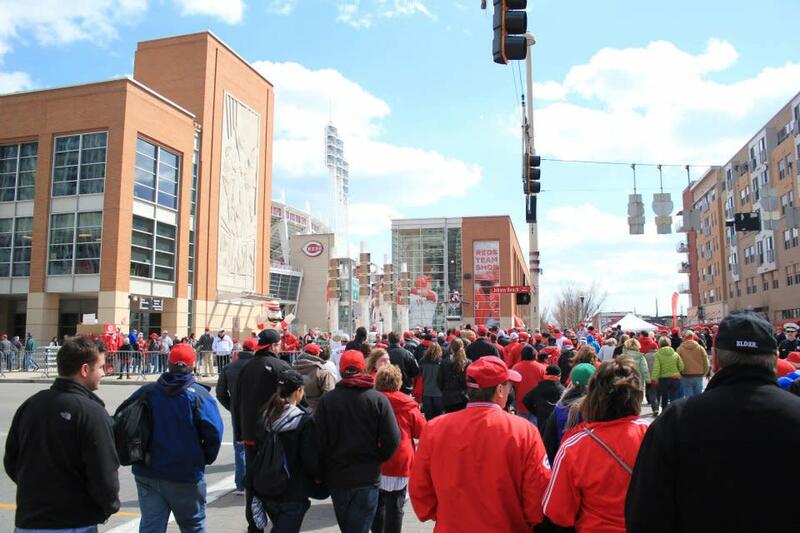 We’re celebrating the return of baseball with a four-day, Cincinnati Reds Opening Day weekend extravaganza! 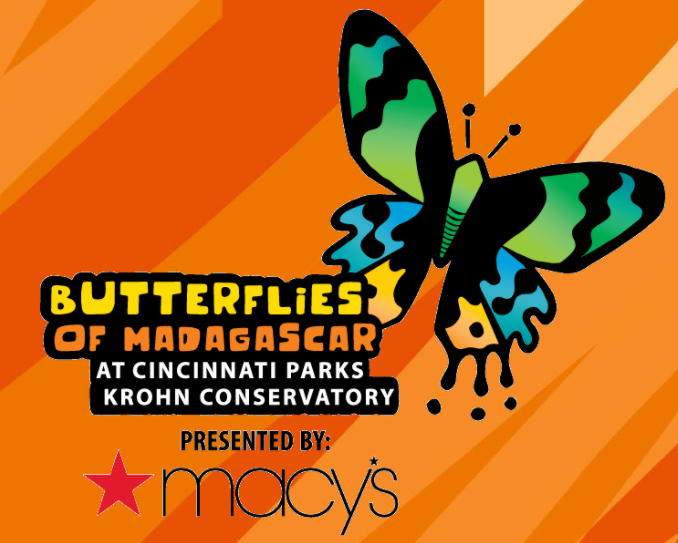 March 29th is Opening Day this year, but the Findlay Market Opening Day Parade and festivities will be held on Monday, April 2. The Parade starts at noon, but the fun begins at 10 am at Washington Park and Fountain Square. There will be food, craft beer, live music, games, and of course, baseball! The Reds play the Cubs at 4:10 on April 2. April means the start of a new season of Mainstrasse Village’s monthly Bazaar. 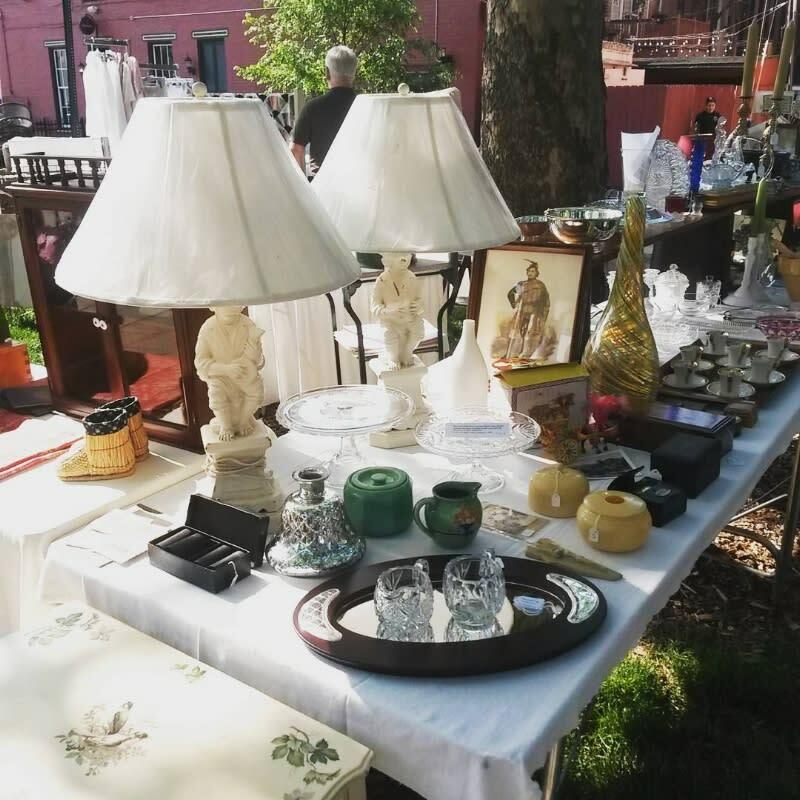 Head down to 6th and Main St. in Covington every fourth Sunday, from 9-3, for antiques, vintage finds, unique crafts, repurposed home goods, tools, collectibles, gadgets and more! 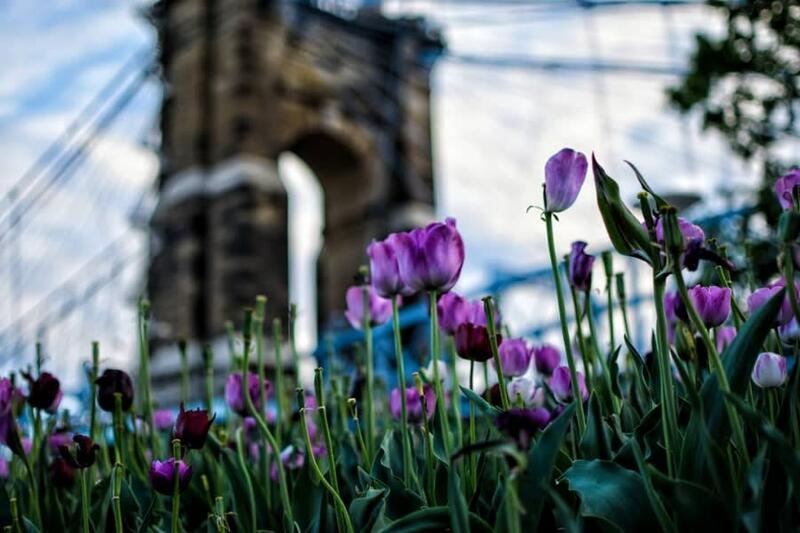 Have fun enjoying the first full month of springtime in Cincinnati and NKY!